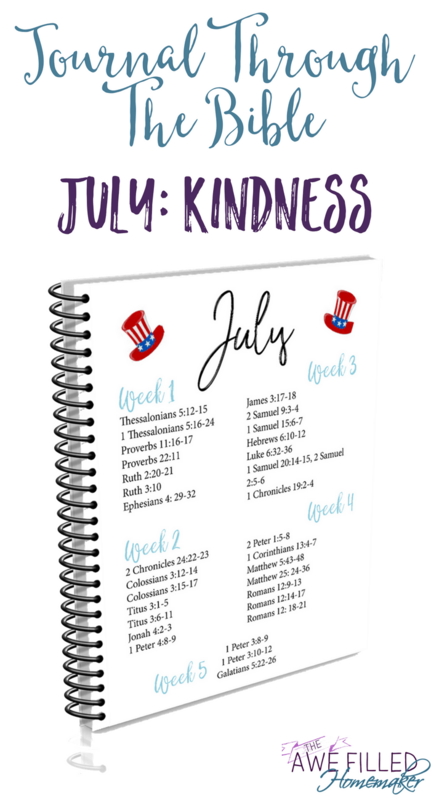 July’s Journal Through the Bible study! Attending a Yellow Ribbon Ceremony to welcome home single Soldiers who do not have family coming to greet them. Opening your home to visitors and displaying hospitality. 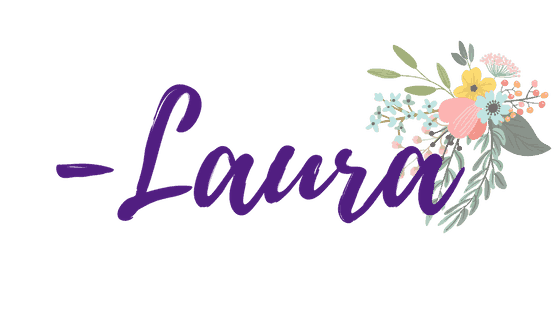 Giving money to help a sick family. Donating groceries and/or clothing items. Those are just a few things I see and bear witness to. 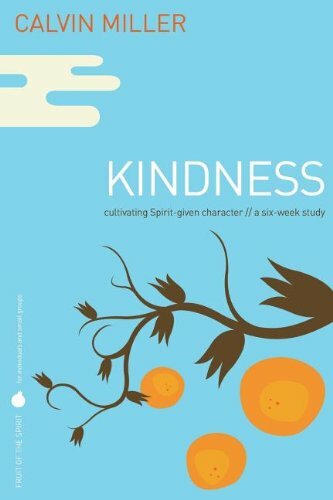 During the month of July we will continue our Fruits of the Spirit study and learn more about what God says about kindness. 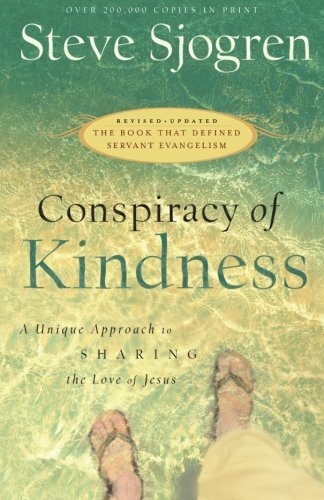 The Greek word for kindness translates to say “the divine kindness” out of which God acts toward humankind. It is what the Old Testament means when it declares that “God is good,” as it so frequently does. Christians should show kindness by having our actions reflect how Jesus himself treated those he came in contact with, even his enemies! Join: Our exclusive Journal Through the Bible Facebook group! In a 2003 study of 37 cultures around the world was conducted. During this survey, 16,000 subjects were asked about their most desired traits in a mate. For both sexes, the first preference was kindness! So kindness certainly does matter. People seem to want to be treated kindly, but they have a hard time demonstrating kindness towards others. Kindness is a learned fruit that sadly isn’t taught, demonstrated or even encouraged these days. We can see that by clicking on the news or scrolling Facebook for 5 minutes. Violence and other terrible influences in media entertainment cause people to become desensitized and calloused toward the needs and feelings of others. Is kindness for weak people? Throughout the Bible, two other qualities are often associated with kindness: love and mercy. 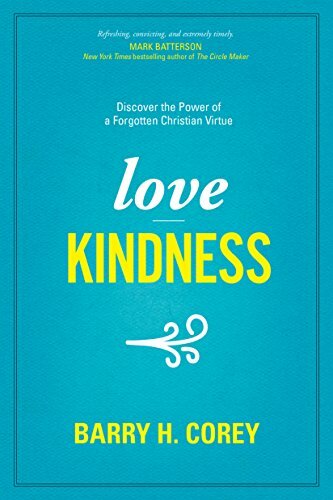 Peter wrote about adding in love to “brotherly kindness” (2 Peter 1:7), and Paul wrote about putting on “tender mercies, kindness, humility, meekness, longsuffering” (Colossians 3:13). They all do go hand in hand which makes the Fruits of the Spirit such an important topic! Kindness is humbly giving of ourselves in love and mercy to others who may not be able to give anything back, who sometimes don’t deserve it, and who frequently don’t thank us for it. 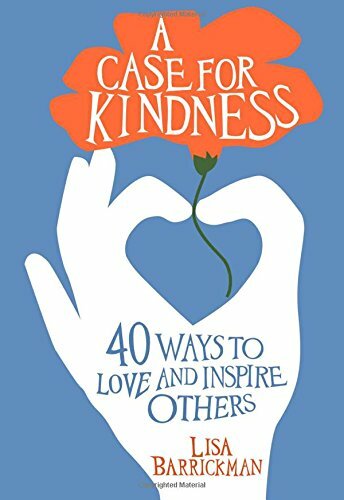 Basically kindness is a way of thinking that leads to doing thoughtful deeds for others without expecting anything in return. If we want God, who has ultimate control of the universe, to be kind to us, we’d better be kind to others. “Blessed are the merciful for they shall obtain mercy” Matthew 5:7. Being kind isn’t for the weak. We need to stop looking for excuses to justify not being kind and merciful. As I said, lack of kindness is becoming an epidemic. Searching the Scripture we are led to understand that the apostle Paul accurately foretold a cold and hard-hearted world in the last days in 2 Timothy 3:1-3. So this has led to a world full of people who are literally starved for human kindness. The other day I was scrolling through my town group page on Facebook. Someone shared a story from their recent visit to Chick-Fil-A. A young male employee insisted on carrying this lady’s food to her car for her. She was so blown away by his kindness that she posted about it in the group. This is great! I am so happy this young teen was such a gentleman! However, shouldn’t this behavior be the norm and not the exception? Sadly in this day and age, it is the opposite more often than not. Ladies, I know it isn’t easy to be kind. 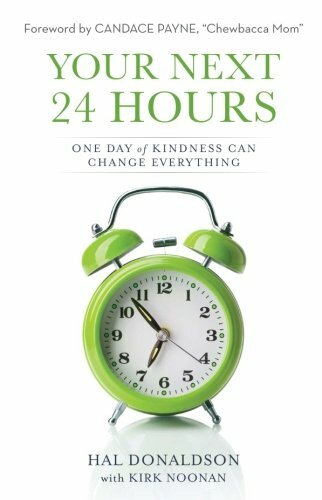 Kindness is the last thing on your mind when you want to scream or throat punch someone. 😉 However, the test isn’t returning kindness; the test is displaying kindness to those, by the world’s standards, do not deserve it. However, by God’s standards everyone deserves kindness and compassion. How do we demonstrate kindness? Smile. You never know who is having a bad day, depressed, or has their world crashing down around them. A smile may sound simple, but to someone who is struggling it could make all the difference. Looking someone in the eye. We want others to know we are interested in them. Their story and life matters and looking them in the eye shows a small amount of kindness in a large way! Walk away. You don’t have to attend every battle you are invited to. Show kindness. Show grace. Show mercy. That doesn’t mean you become a door mat or you don’t stand up for something you should. Totally the opposite, actually. The Bible does tell us to try as much as we can to live peacefully with others. Acknowledgement. When you walk into a room or church, don’t you want people to acknowledge you? It is important for them to show kindness by saying “hello” or “welcome.” This is something that is so simple, yet so important. I know that when we move and find a new church, this is one thing we look for. How did they make us feel when we first arrived? 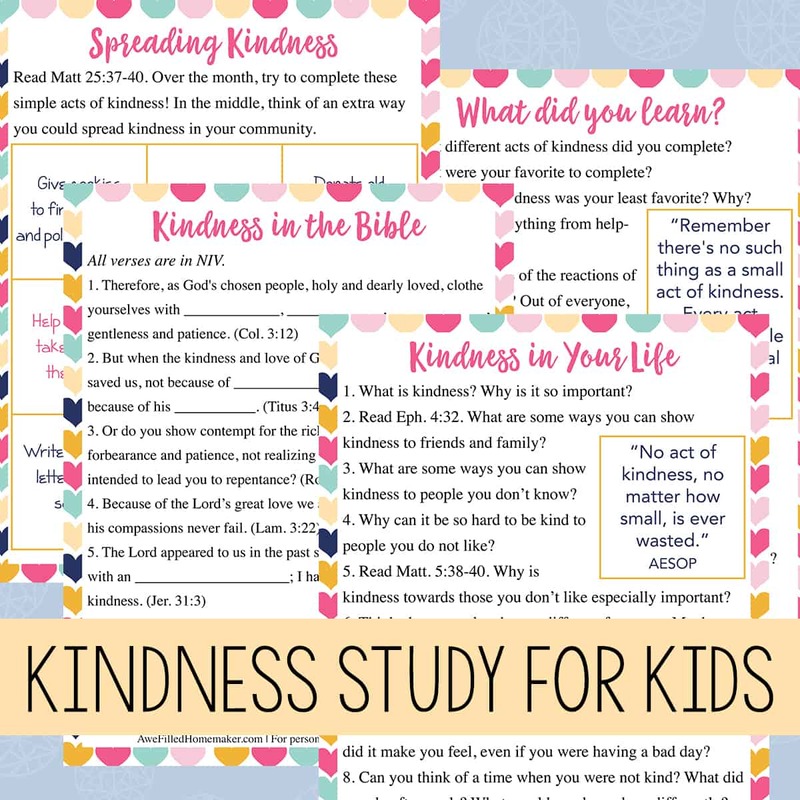 This month we will be studying kindness and what the Bible says. Here are a few books I will be reading. I hope you will join me, too! 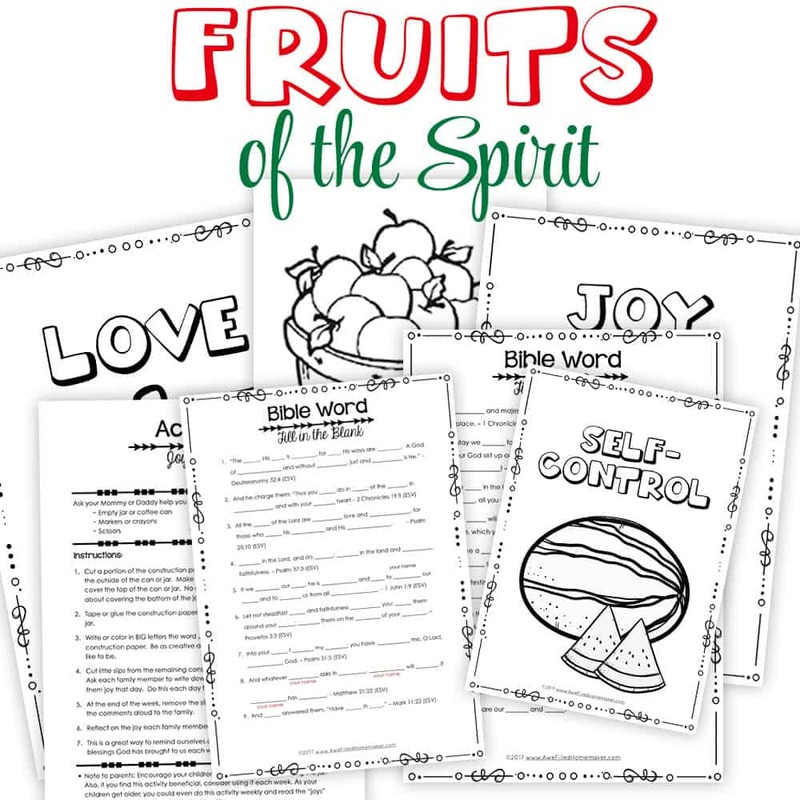 Also, my wonderful husband put together a study just for kids on the Fruits of the Spirit! Don’t miss this! Over 50+ pages! 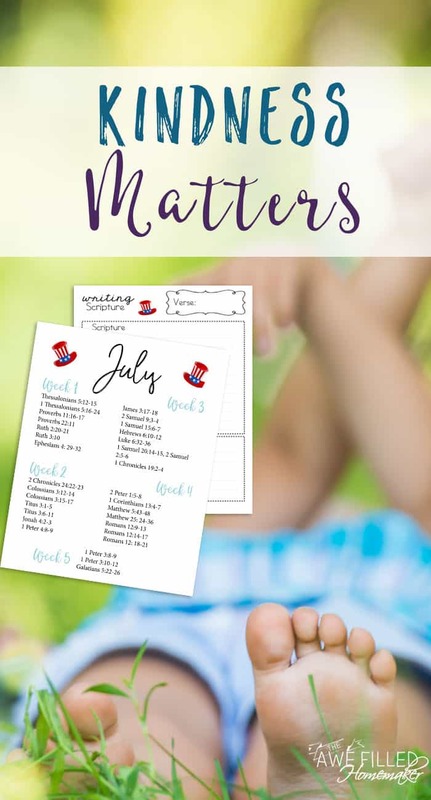 Don’t Forget: to grab your FREE printable guide for July’s study! These look amazing! 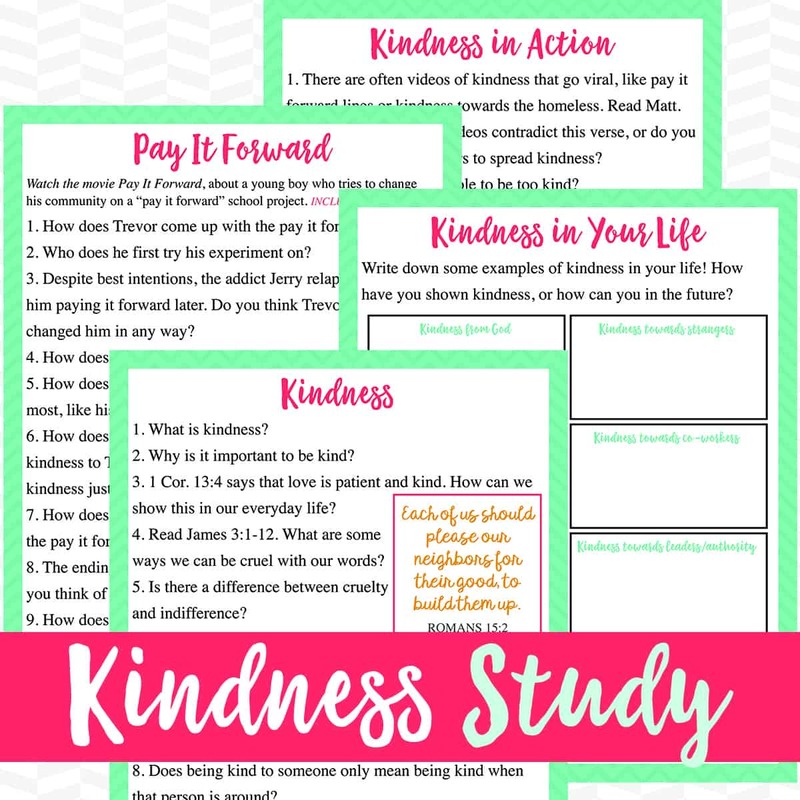 We will be digging through character traits this year in our Homeschool and I can’t wait to incorporate this!